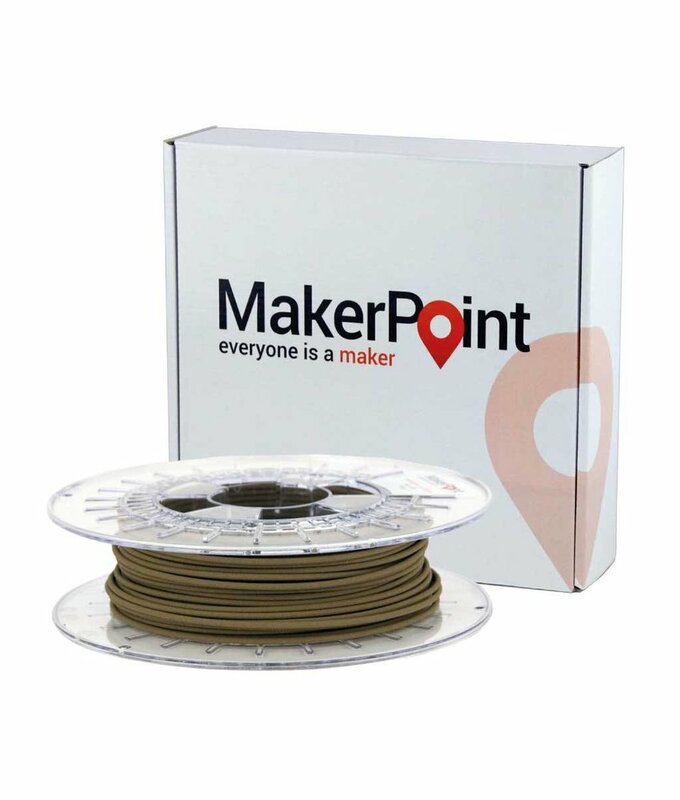 MakerPoint PLA Bronzefill is an easy to print and polish filament that is 80% bronze filled. With Bronzefill you can create the most beautiful objects with real metal characteristics. 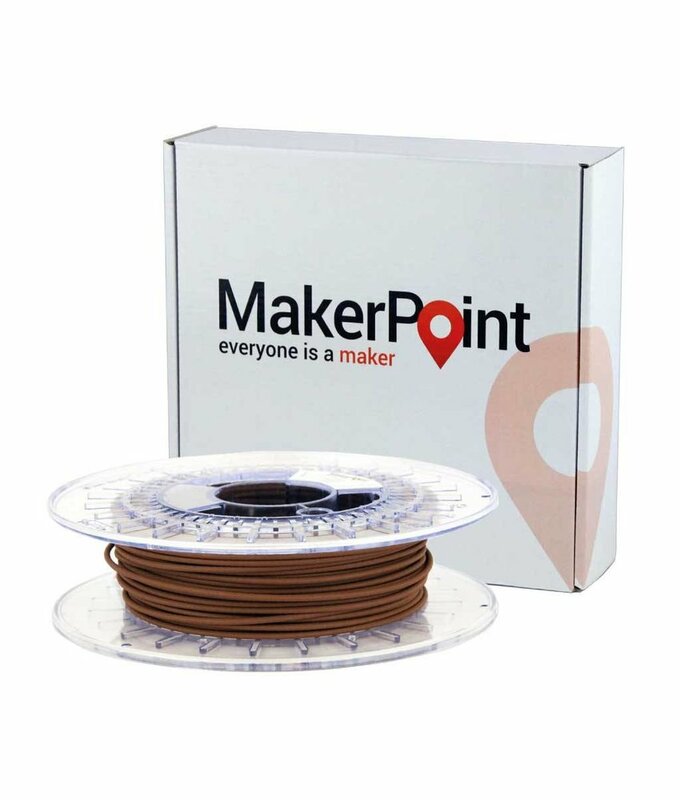 MakerPoint PLA Copperfill is an easy to print and polish filament that is 80% copper filled. With Copperfill you can create the most beautiful objects with real metal characteristics.